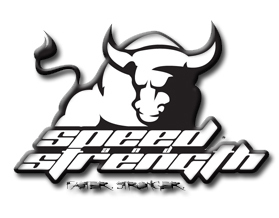 SPEED AND STRENGTH 2017 UNITED BY SPEED MOTORCYCLE TEXTILE/MESH GLOVES - Blockers Enterprises, Inc.
Made with the same graphics design as the Speed and Strength United by Speed SS1200 helmet. 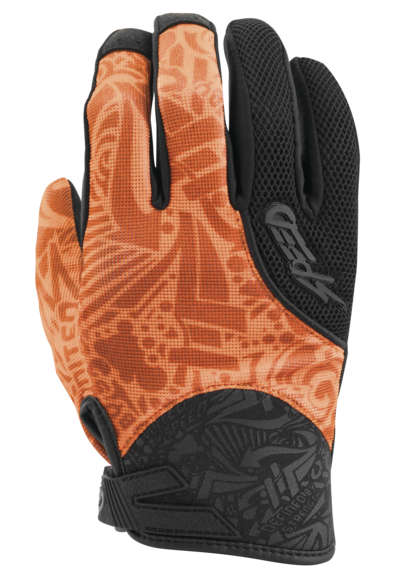 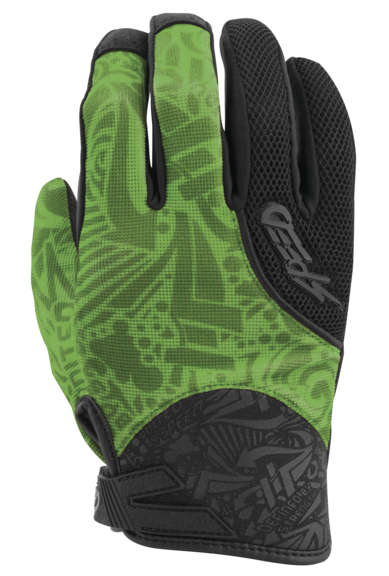 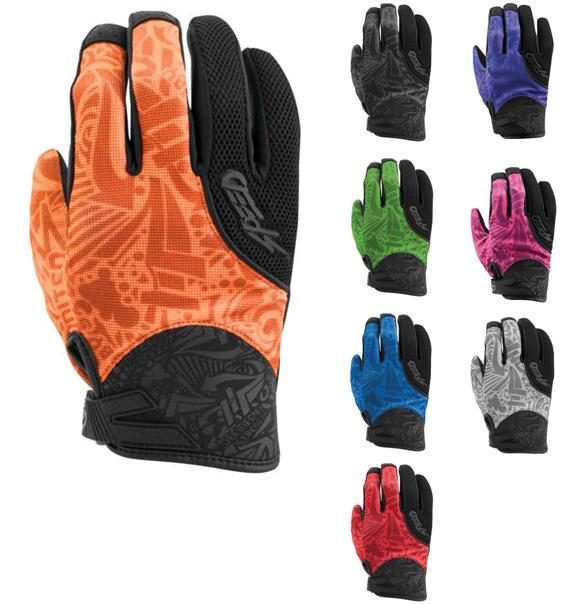 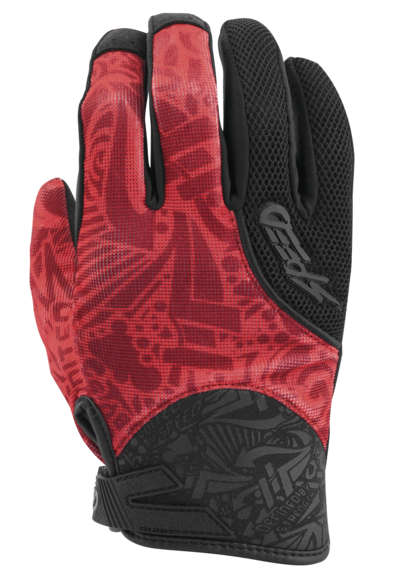 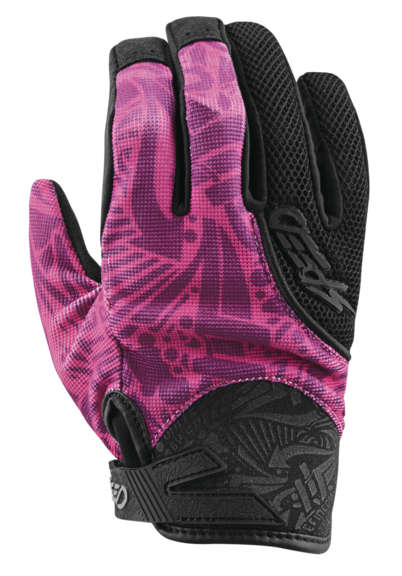 These gloves offer a great value for the features. 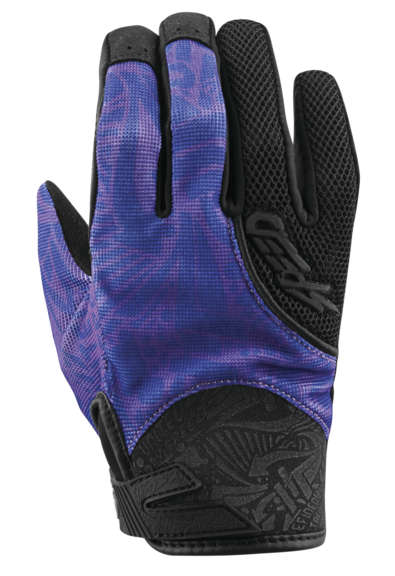 Each glove is cut to the end of the wrist and offer unimpeded hand movement for excellent control while the synthetic palm ensures you are ready in the event of contact with pavement.